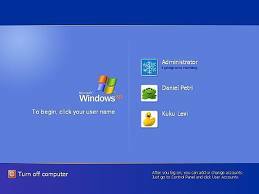 Windows 7, Windows Vista and Windows XP allow the users to create multiple user accounts on their computer. When multiple accounts are created, Windows offers a welcome screen that displays all available user accounts with log in option. But you can hide your account from being displayed in the welcome screen, somehow it will strengthen your security. Here are some simple steps that will help you to hide your user account or create an hidden user accountÂ in Windows. 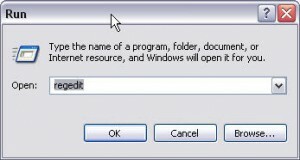 8.Log off or restart computer to make the change effective. Now, the account will not be displayed in Welcome screen, but you can find it inÂ C:\Documents and Settings or in Local Users and Groups. To display the user account again on the Welcome screen, you can delete the registry entry, or set the value to 1.